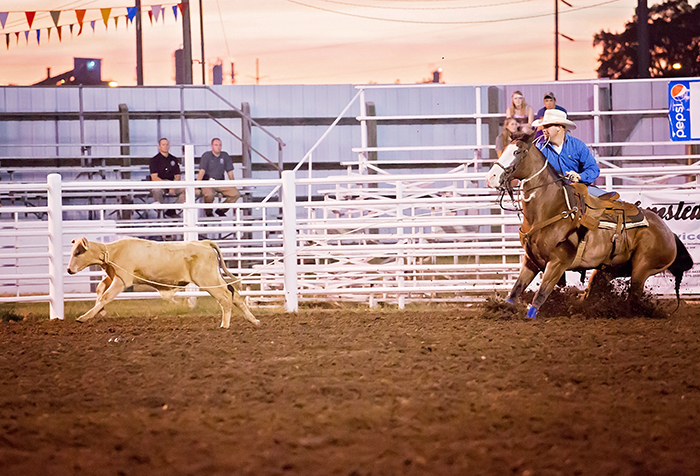 PRCA GROUND RULES: CO-APPROVED WITH GREAT LAKES AND SOUTHEASTERN CIRCUITS. ALL EVENTS – The “30-hour replacement” rule will be in effect. See Rodeo Entry Information page of the PRCA business journal. ALL EVENTS – The “walk-up replacement” policy will be in effect. See Rodeo Entry Information section of the business journal. ALL EVENTS – Re-entries will be accepted for available positions on Fri., Aug. 9 between 9 AM and 1:30 PM. See Rodeo Entry Information page of the business journal. TRADE DEADLINE – Thurs., Aug. 8 at 5 PM. All confirmed trades will be final and will be processed each business day at 5 PM by PROCOM. GB – Approved for first slack event in accordance with R4.9.4. BB, SB – May be combined. TD, SW, TR – One go-round. 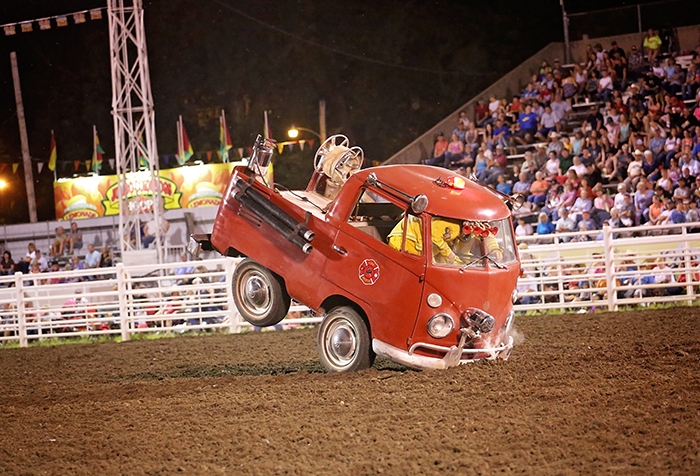 SR – Two go-rounds held during slack on Thurs., Aug. 15 at 8:00 AM and during performances (following TR slack). Extras will be used to replace sick or injured animals. (The misdraw procedure will not be used.) $45 stock charge per go-round.